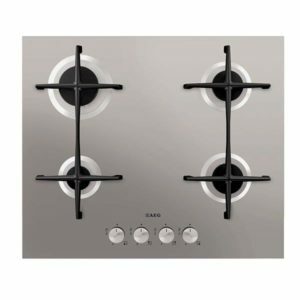 60cm Ceramic Hob - Stay in control with this 60cm ceramic electric hob with 4 cooking zones, made from a single sheet of toughened black glass. Residual Heat - For each heat zone on the hob, the OptiHeat Control tracks the level of residual heat, so you can make the most of your remaining heat and optimize your energy usage. Child Safety - The child safety lock ensures that the hob settings cannot be accidentally changed, so you can use the hob safely when your children are around. 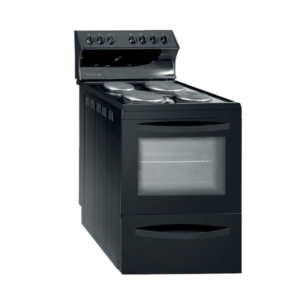 Increase cooking options - You can do more with this hob! Thanks to the extendable cooking zone, you can prepare dishes using a wider variety of pots and pans. 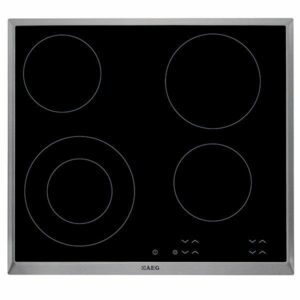 60cm Induction Hob with 4 zones - With induction technology, no pre-heating is necessary to reach the desired temperature, so power is converted into heat as efficiently as possible. Induction Heat Safety - Our intelligent induction technology heats pans and the food in them, but nothing else. The surface round the pans stays cool. So if you accidentally touch the hob near the pans while you’re cooking, your fingers are safe. Power Booster - Intense & fast heat up. 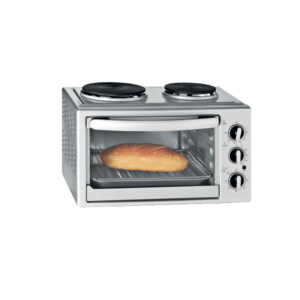 5 Multifunction Cooking - 8 Cooking functions including fan asssisted cooking with heated ring element. Isofront® Plus quadruple glazed door - Isofront® plus quadruple glazed door. 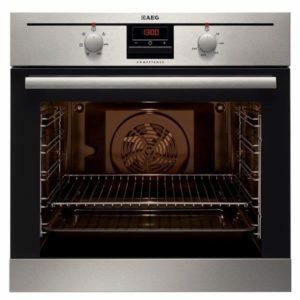 Multi-layered glass panes, with heat reflective coating to keep the heat in the oven. MaxiTray - Baking Tray - To make the most of your oven the MaxiTray™ provided allows you to cook 20% more cookies. 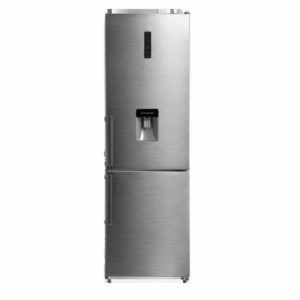 Manual Water Dispenser - Easy access to cold water without opening the fridge. 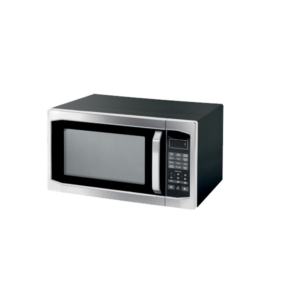 Electronic Touch Control - Control your fridge temperature with just the lightest touch using these advanced Touch Controls. Feedback can instantly be seen on the external control panel's clear display. Premium finish - Premium Stainless Steel looking finish on doors and handles. Automatic Ignition - The gas hob is lit automatically when the control knob is pushed and turned, in a single-handed operation. 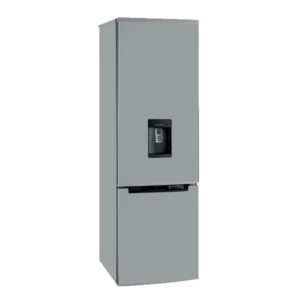 Flame Failure Device - If the flame accidentally goes out or if a burner is left on for a very long time, the gas is shut off from the source, ensuring perfect safety. Cast Iron Support - The hob's cast-iron pan supports have a modern, professional look. Elegant yet highly functional, they perfectly support all sizes and shapes of pans. Front Controls - The controls have been placed at the front of the hob to enable quick, safe, easy access. 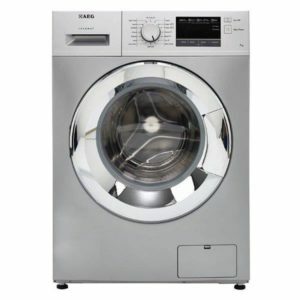 Spin Speed 1200rpm - Enjoy better results from a faster, more efficient spin cycle. 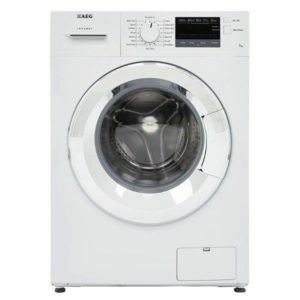 Digital Display - Monitor the progress of your washing cycle through the Digital LED display. Over-Foaming Function - In the event of over-foaming, your machine will automatically add an additional cycle to reduce excess foam. Delayed Start Function - With its Delay Start function, you can load it when you want to and program the start time according to your schedule. You can delay the start by up to 24 hours. 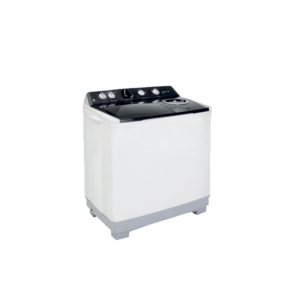 MyCycle - Personalise your wash cycle based on your washing needs. 12 Full Wash Programmes - Adjust the settings to cater to every fabric from cotton to silk and easily select from the 12 full wash programmes.